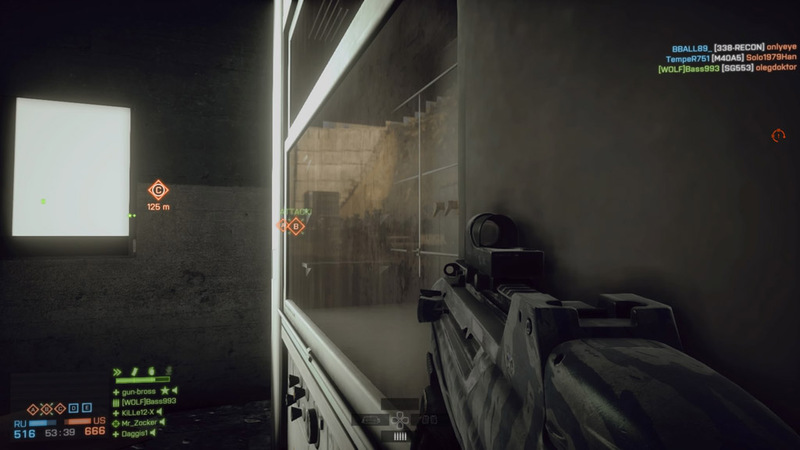 Players can see a reflection of the map, Lancang Dam in the operating room on Operation Locker. 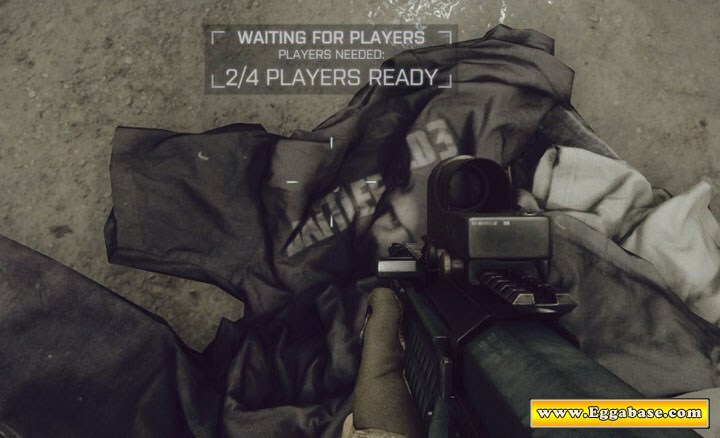 Found on the floor and beds of multiple maps, players can find jumpsuits with “Battlefield 3″ written on the back. 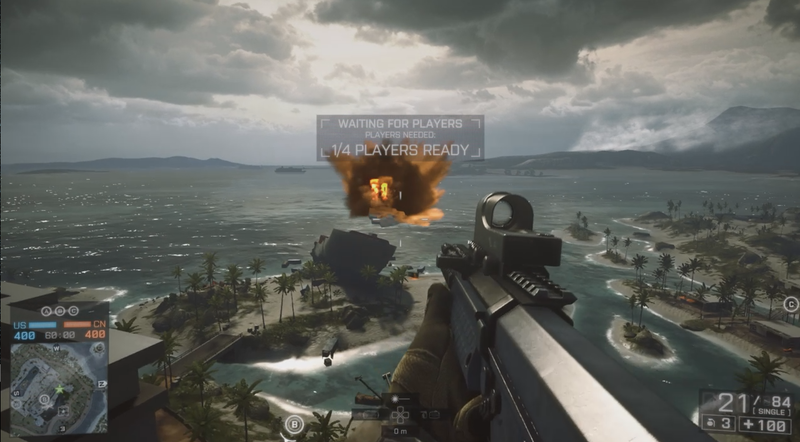 On Hainan Resort, with a well placed sniper shot players can cause the half sunken ship out in the ocean to explode and send flaming debris flying across the map. 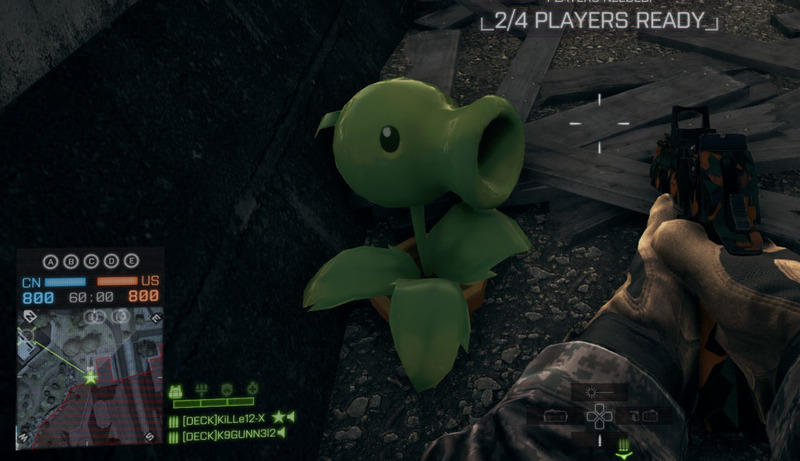 Hidden behind a stack of wood pallets on the map Dawnbreaker is a small toy of the Peashooter from Plants vs Zombies. 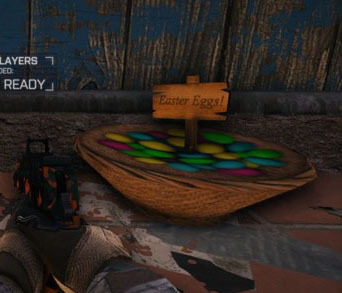 There’s an easter egg basket in a shack on Flood Zone. 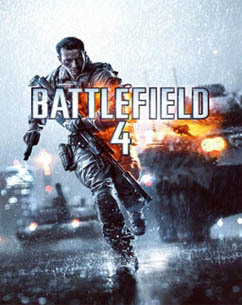 The basket is filled with eggs and has a sign with, “Easter Eggs!” written on it.